You can possibly tell a lot about our family from our basement. We would definitely be considered musical. Paying for 3 piano lessons per week can feel a bit steep, but my husband and I definitely feel that the investment is worth it. Thankfully he can teach the kids about guitar. No one has mad skills yet, but there certainly is a lot of fiddling going on. We also happen to have a trap set – my poor ears. (Thankfully the drums are electronic ones.) 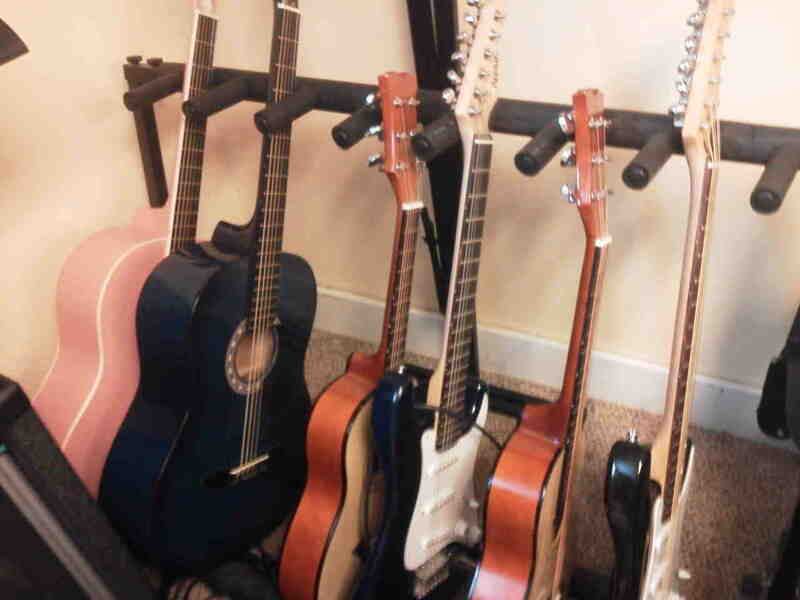 Going a little deaf is usually worth it – a lot of joyful sounds come from downstairs! We also want to expose our kids to great music. But that can be a bit challenging due to ticket prices. Justifying spending well over $100 on an event that you may not even get to sit through (due to multiple bathroom trips 🙂 ) is a bit of stretch. 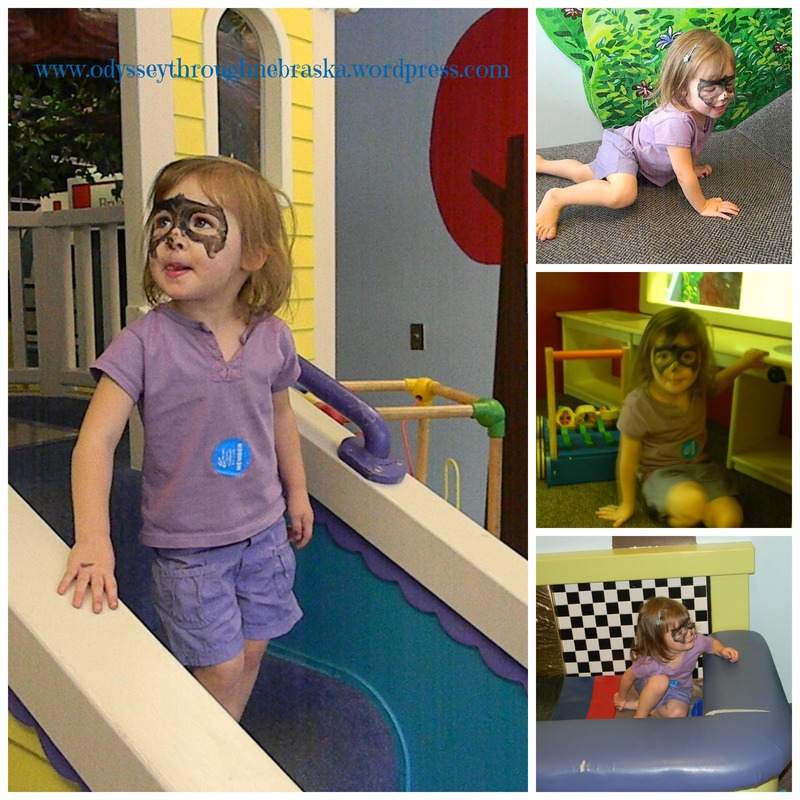 Thankfully there are some upcoming events in the area that were planned with kids in mind. 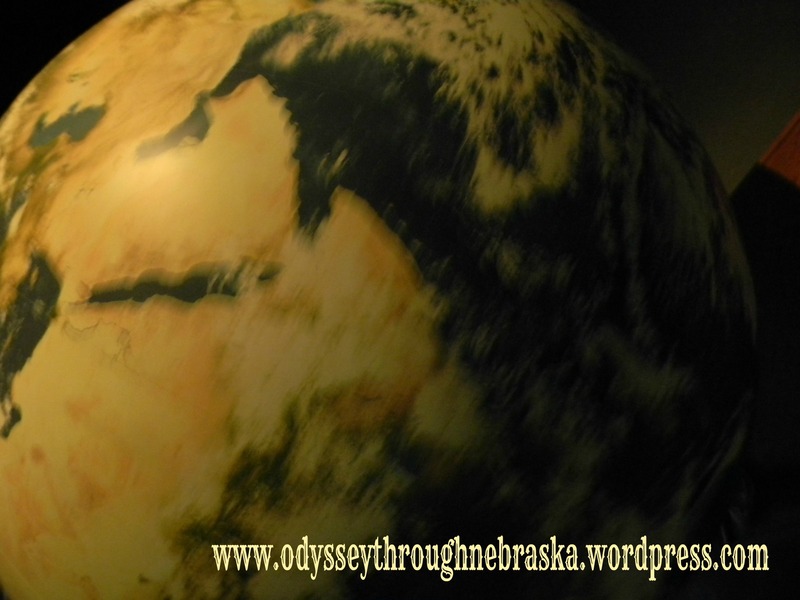 January 31st at 7:00 p.m.
Picture taken directly from the The Omaha Symphony website. The Lincoln Symphony has a series of concerts for family. And you can even discounted tickets if you purchase them for more than one event at a time. The tickets start at $5 for children! Hastings Symphony Orchestra is having their “Hastings College Young Artist Competition Winners” concert on February 23rd. Our personal family pick for the evening is not quite as cultured, but it is musical. We will be attending the Paul Baloche Concert at Lincoln Berean Church. Join us for a Night of Worship with Dove Award winning singer/songwriter, Paul Baloche. Tickets: $10, children 12 and under are free. Notice that kids are free! 🙂 That went along way for us to make this a priority! Looking forward to a night out! 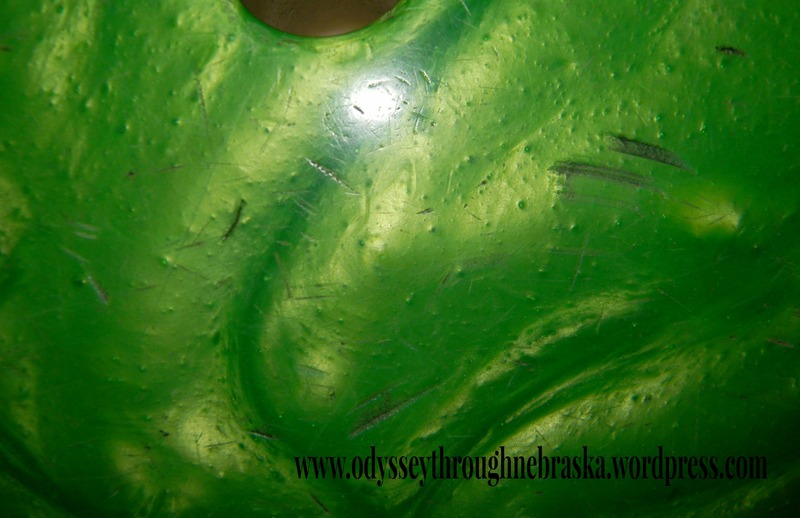 So, possibly I made yesterday’s “Wordless Wednesday” a bit too easy to guess? My husband had the day off, so we thought some family fun was in order. This was also partly motivated by one factor: we had free bowling coupons (courtesy of Tony’s pizza) that were about to expire. We only had until this Friday to use them. I am not sure if these boxes are still available. If you have some hankering for some frozen pizza, you may just be able to find some coupons in time for your own bowling adventure. All we had to do was rent the shoes – the game was free then! Since we had just four coupons, we decided to just to let the kids bowl. This ended up being a good decision since we had some place to go right after bowling and would definitely not have been at time! Since leagues for retired people were simultaneously going on, we were thankful that they assigned us lanes on the opposite end. 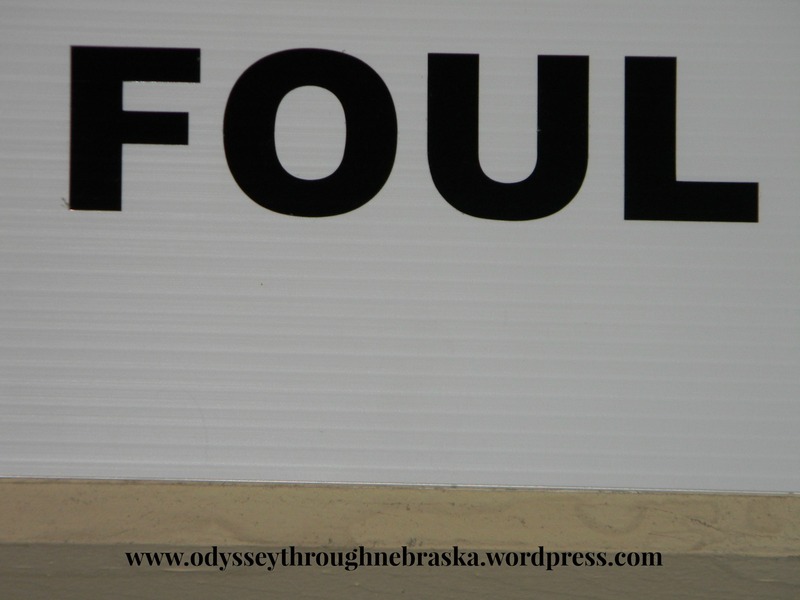 One of the kids did end up accidentally dropping the ball down the wrong lane – rather glad that we did not ruin someone’s league score. Eventually one other family ended up bowling down on our end, but they also had small children, so our kids were not distracting to them. Seeing all of the brightly colored balls is inspiring. Unfortunately I still have not figured out how to translate that into good bowling. Was glad to have an excuse to just take pictures this time. I really like watching bowling, and I like trying to do well. Mostly. 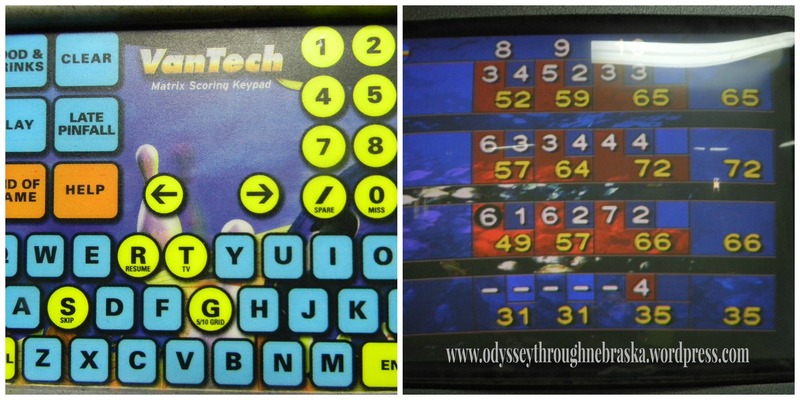 Sometimes I can be a bit too competitive, and knocking down lots of pins does not happen for me very often. One of my kids inherited his mother’s driven tendencies, so he struggled a bit when his score reflected the fact that he is still learning technique. 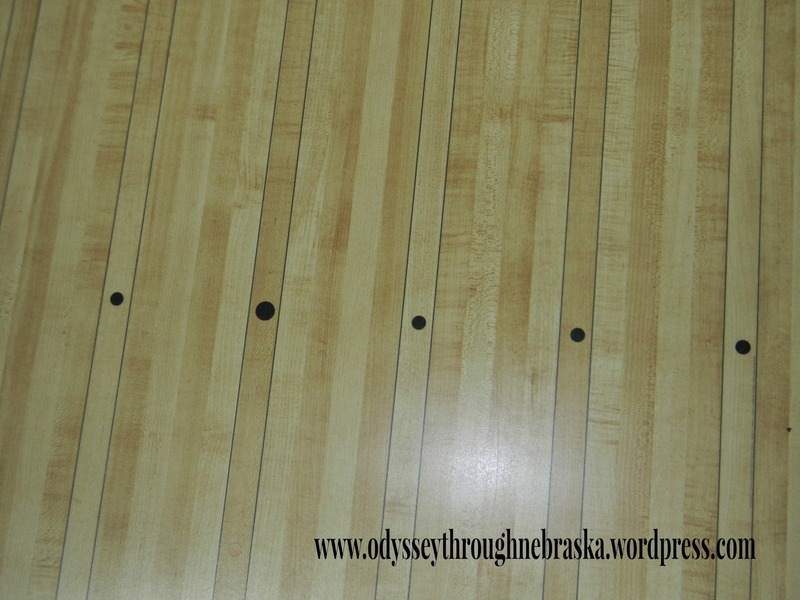 (Note: our two youngest did bowl with the bumpers, so they did have a bit of an edge). 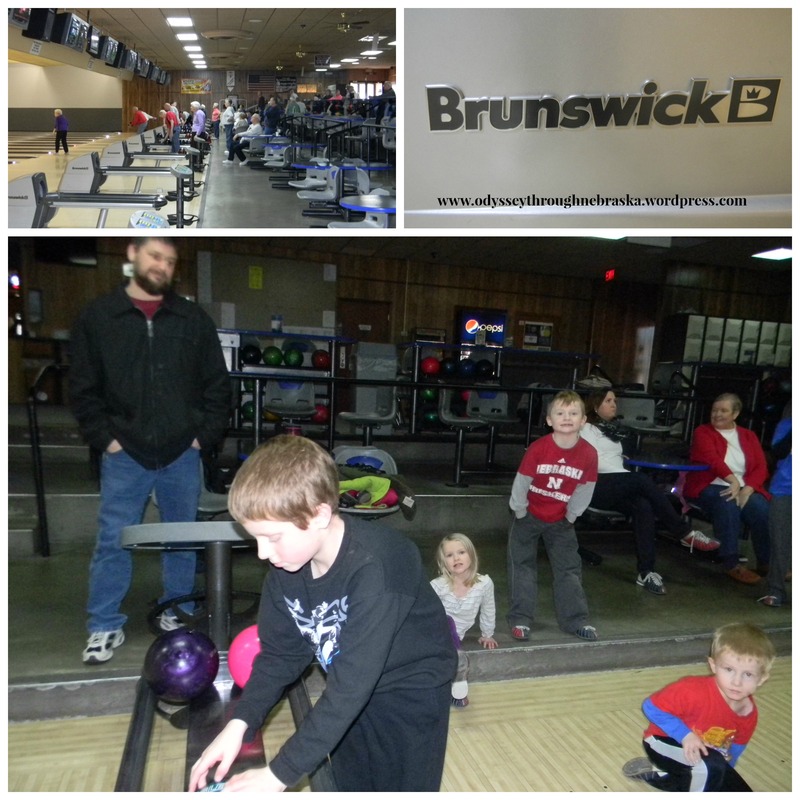 No spares or strikes were to be had this day, but they came close a few times. 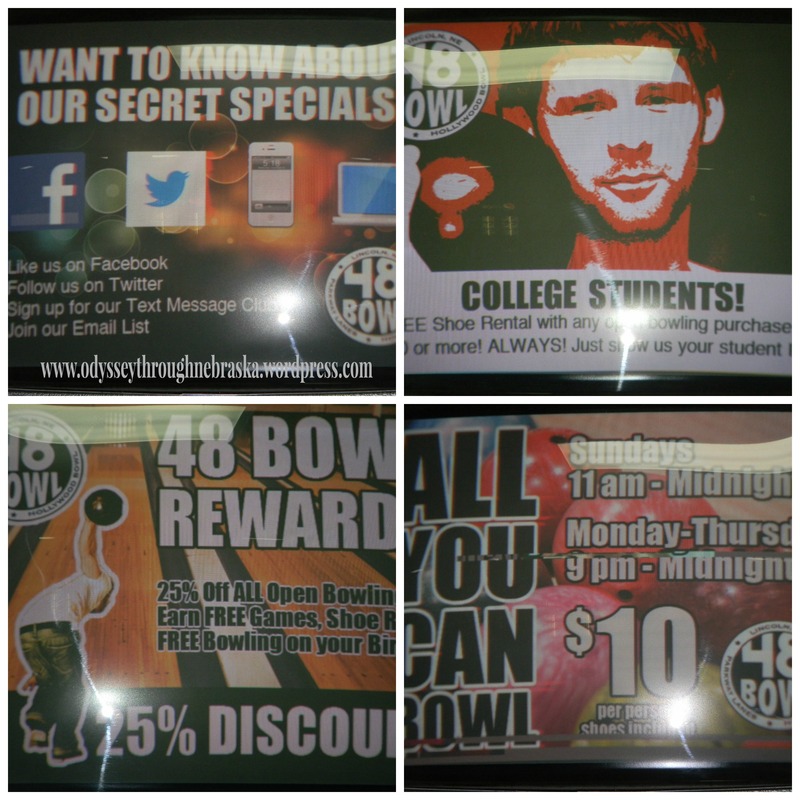 If you do not happen to get in the Tony’s Pizza Promotion, I am happy to report that 48 Bowl (representing both Hollywood Bowl and Parkway Lanes) has many other specials going on. You can pick the promotion that works best for you. As you can see from the video above, the kids had a great time bowling. 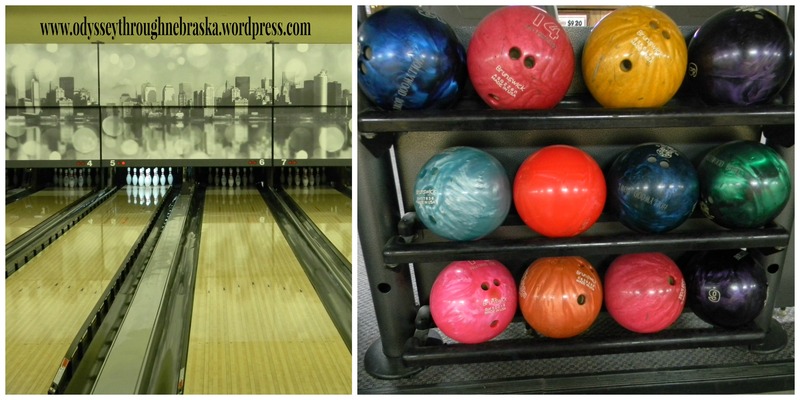 We hope another bowling event will hap”pin” soon, so that our kids will continue to make progress on their skills. And maybe I will take another swing at a strike again too. P.S. 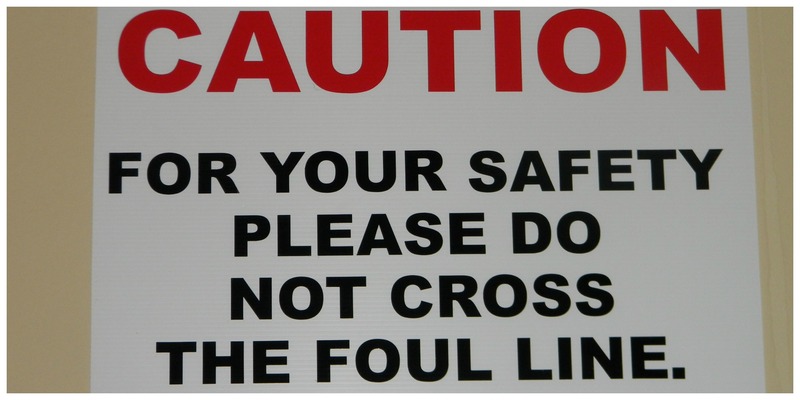 I think this sign is almost funny. But I also decided that if we follow the advice in life as well, maybe we would all win more often. As I mentioned yesterday, my association with Back to the Bible has been happening for a long time. Growing up, we often listened to their radio broadcasts. As I mentioned yesterday, my Mom worked there for a few years, and my Dad has been involved with the board for a long time. Back when I was a classroom teacher, “Back to the Bible” was one of our field trips. Usually my Friday photography posts have involved landscapes. 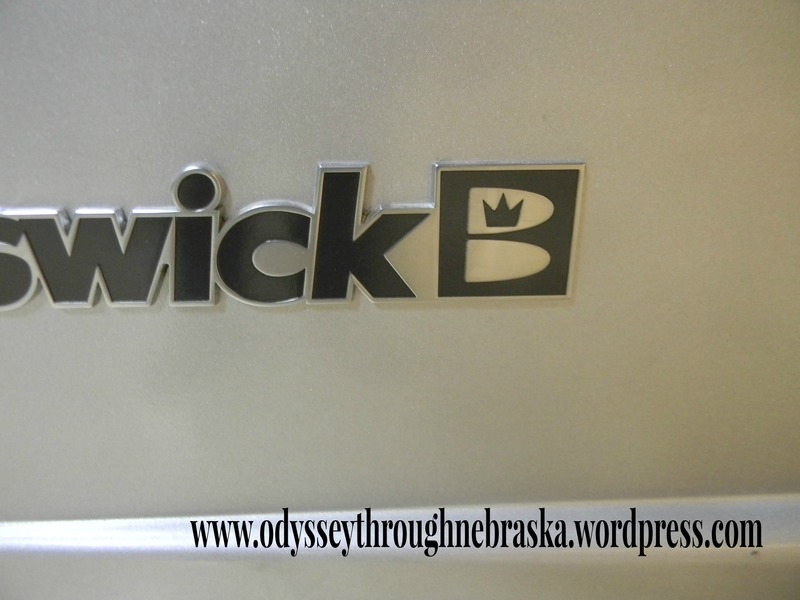 But since Back to the Bible really does not give very many public tours, I thought I would give you a peak inside this longtime Lincoln organization. 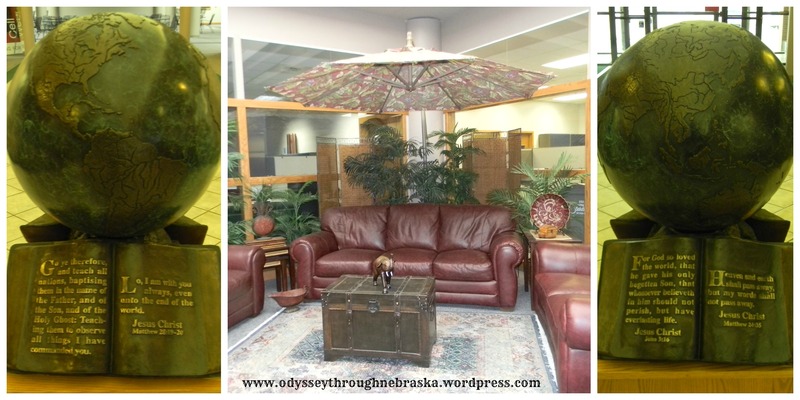 A dimensional globe and Bible statue greets you near the entrance. The large meeting room contains a welcoming seating area as well as the potential to hold many, many tables and chairs. The above sign explains a bit of the history. Originally, the organization was formed as a radio broadcast. One of the things that I appreciated about Back to the Bible is that they do not remain stagnant. 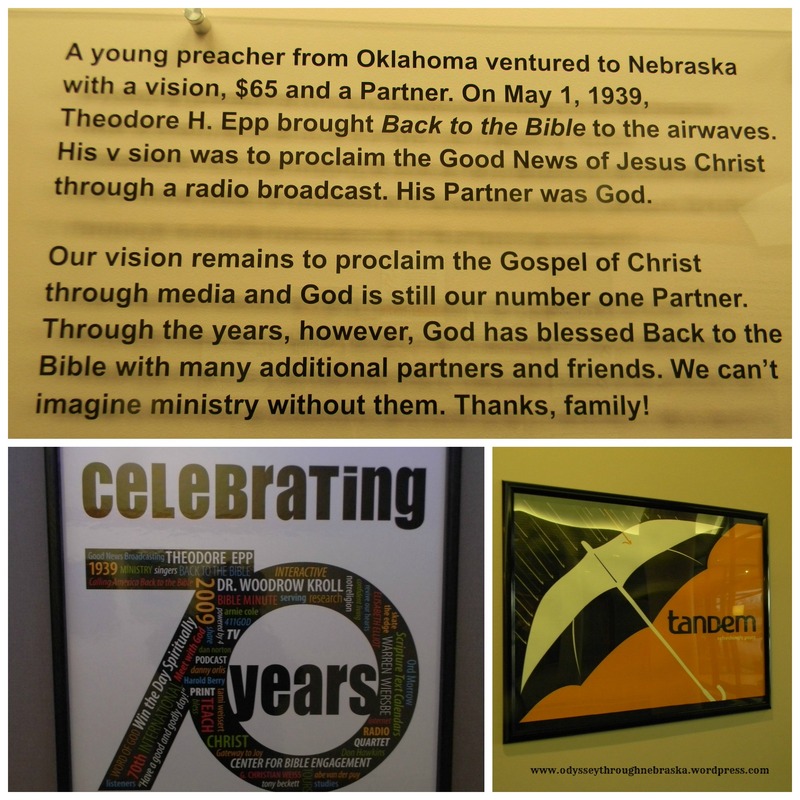 While radio is still one aspect, they have expanded to include other parts, such as Go Tandem, which is an app that helps you to interact with the Bible in an electronic way. 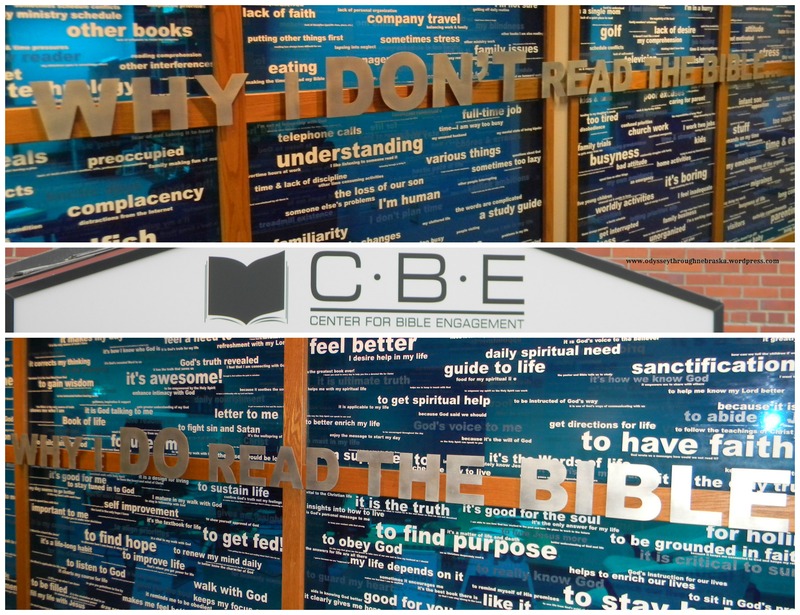 An additional aspect that they have expanded to include is the Center for Bible Engagement. Their ultimate goal is to encourage others to read the Bible for themselves. So, they have studied what repels and draws people to the Bible. 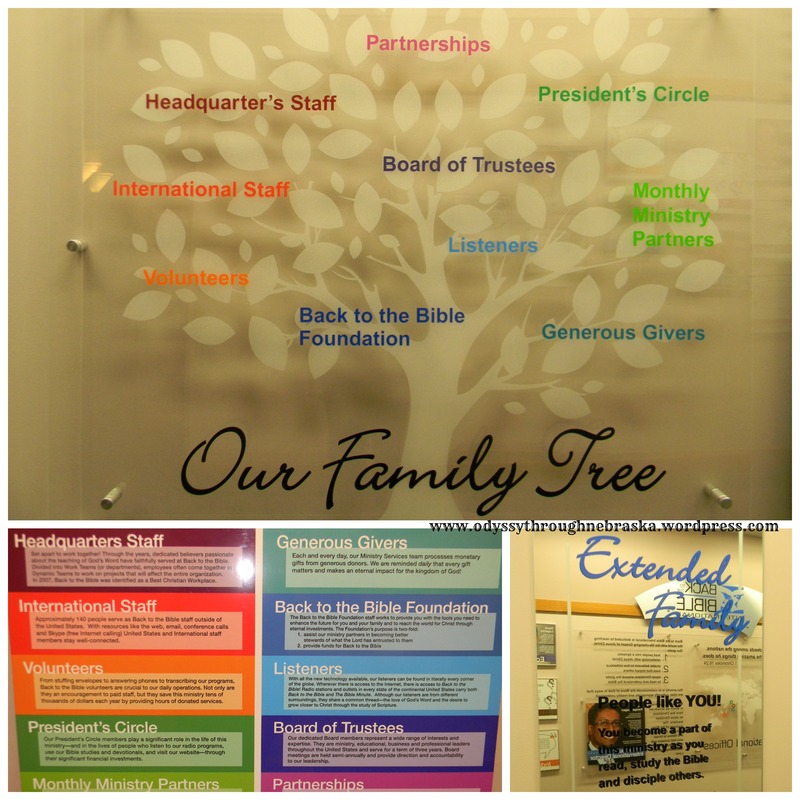 Their organization is multi-tiered with displays visualizing all of those who help to make Back to the Bible, including the opportunity for “you” to be a viable part. 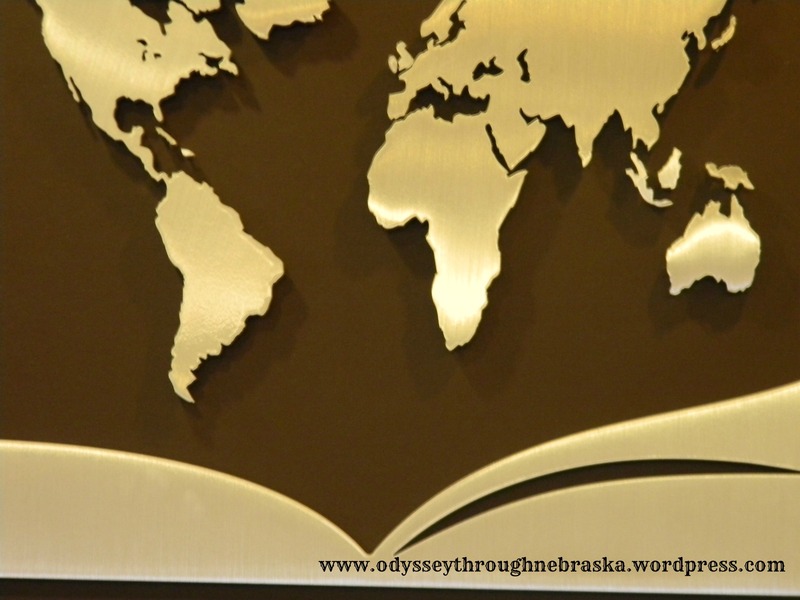 When the time gets closer to their 75th anniversary late spring, I will tell you more about the history of how Back to the Bible has made an impact in Lincoln, in Nebraska and even around the world. Yesterday was my 14th wedding anniversary. (Love you, KJ!) When I noticed that our special day was falling on Wednesday, I decided I could not resist featuring the place where we had our wedding reception. 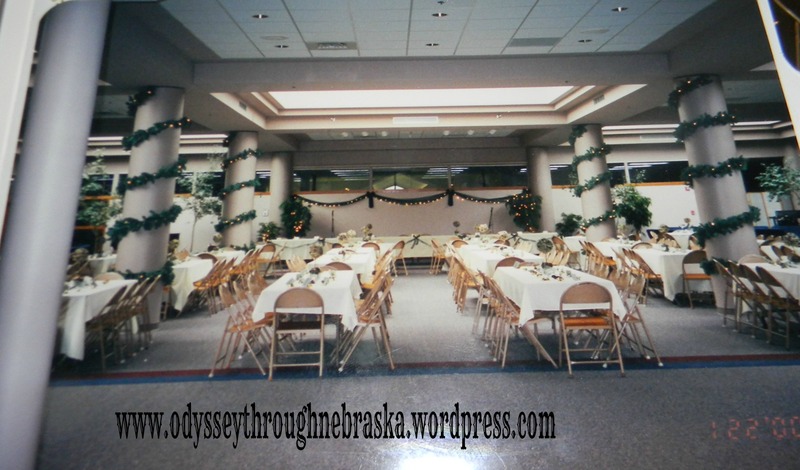 In fact, the last picture in yesterday’s “Wordless Wednesday” was actually a picture of their great room decorated for our reception. This happened to be the place where my Mom was employed at the time and was not just any old rental hall. In fact, our location just so happened to be inside the international headquarters of an organization. Back to the Bible started in Lincoln 75 years ago. 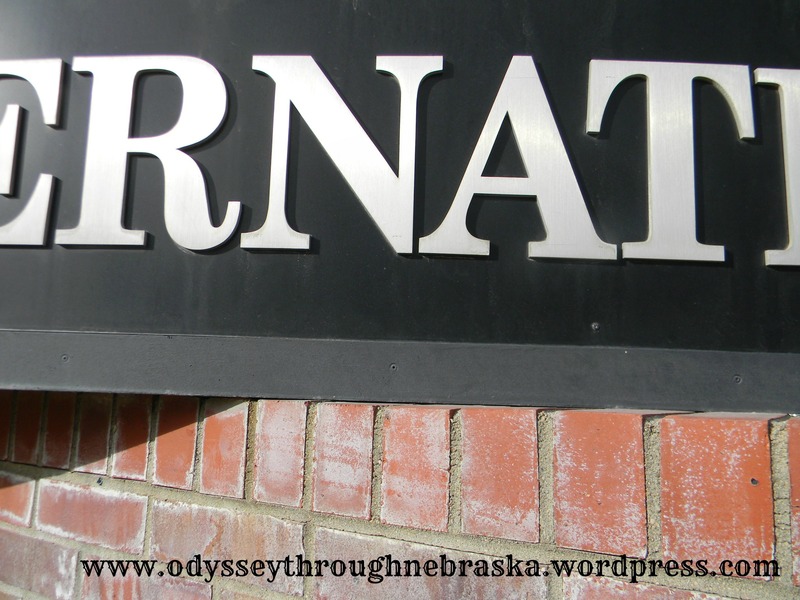 If you have ever driven by their current location on Cornhusker Highway in Lincoln, you would remember. Why? 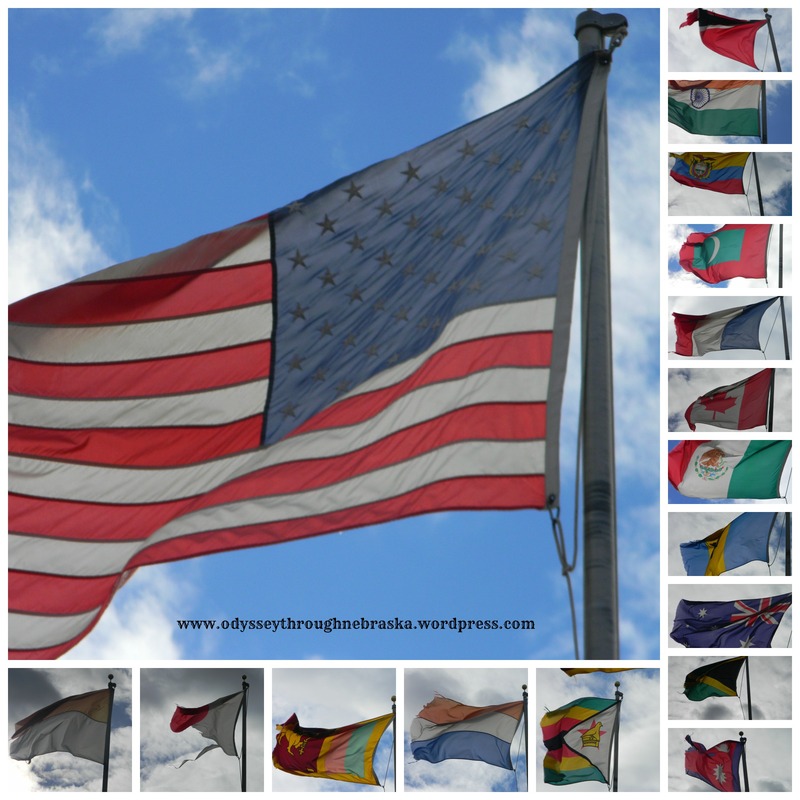 Because of all of the flags! 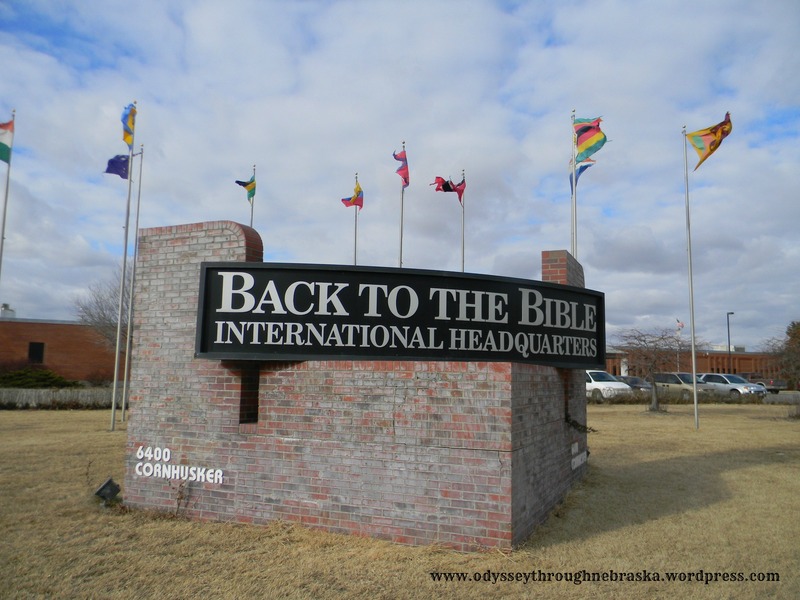 Out in front of the building are the flags representing the places where Back to the Bible is currently broadcasting or has had radio programming in the past. Their approach is slightly different in that the actual speakers are nationals of the countries where the broadcasts are taking place rather than using one universal speaker like many organizations tend to do. Tomorrow I intend to do a bit of a combo of both “Friday Photography” and “Friday Flashbacks,” showing some more interior pictures about the place and also explaining a bit of how Back to the Bible came to be. Since their official anniversary celebration does not happen for several months, I will get into a bit more of their history at that point. This is an organization that has been important to my family for various reasons for quite a long time. I am excited that I get to tell you more about this lovely place! 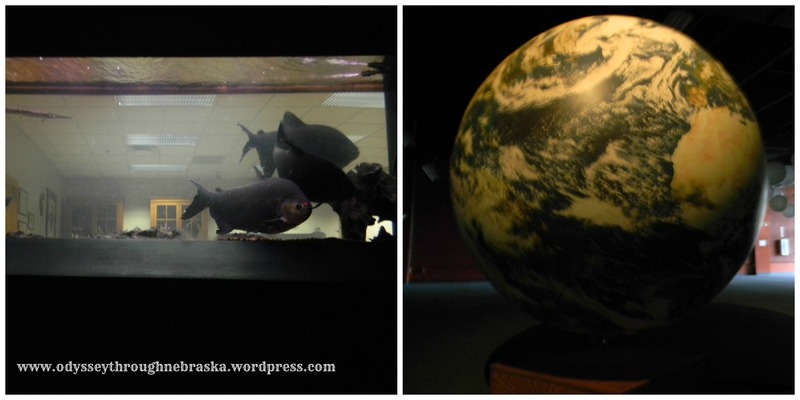 Wordless Wednesday: Where Were We (in Nebraska)? This month I had the privilege of writing an article for the L Magazine entitled, VOTA’s Recording for Change. Focused on how a local Nebraska rock band is donating their album proceeds for a specific cause, I enjoyed hearing the behind the scenes details of how the Love Found Me project came to be. A year ago, VOTA & Tiny Hands International launched the Love Found Me campaign with the goal to raise $150,000 to support and staff five border monitoring stations along the Nepal/India border to help stop human trafficking. We are thrilled to say that in just 10 months God has blessed this campaign and we have surpassed our initial fundraising goal… and we are still going! To celebrate, we are offering the opportunity for one Love Found Me campaign supporter an expense paid trip to Nepal with VOTA this fall courtesy of Taylor University. To be eligible for the Nepal trip, simply download our album here before February 1st. A winner will be chosen and notified by 2/15/14. So not only have Nebraskans chosen to make a difference a half a world away in Nepal, but now a VOTA listener will have the opportunity to see first hand what a difference Tiny Hands is making in Nepal. 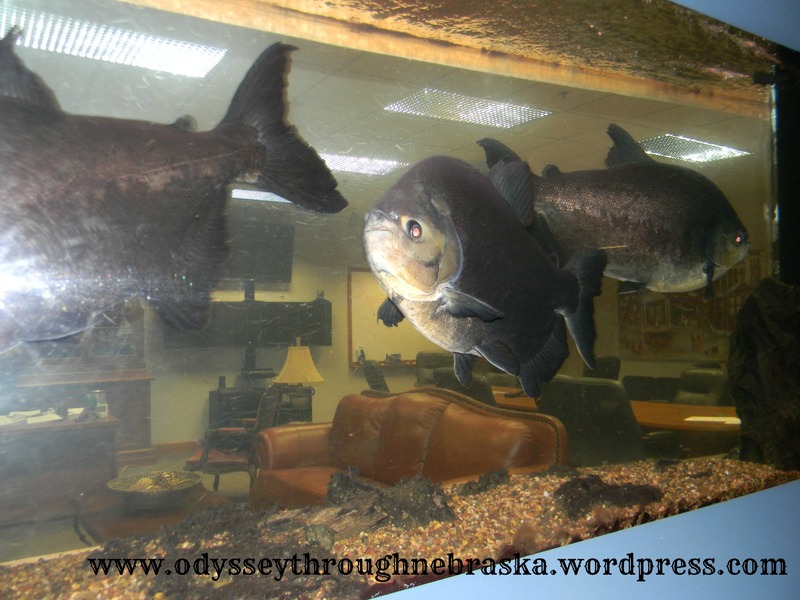 To learn more about this amazing project, please read my online article. And to learn even more behind the scenes information about my personal connections to the project, please read my Sacred Line blog! 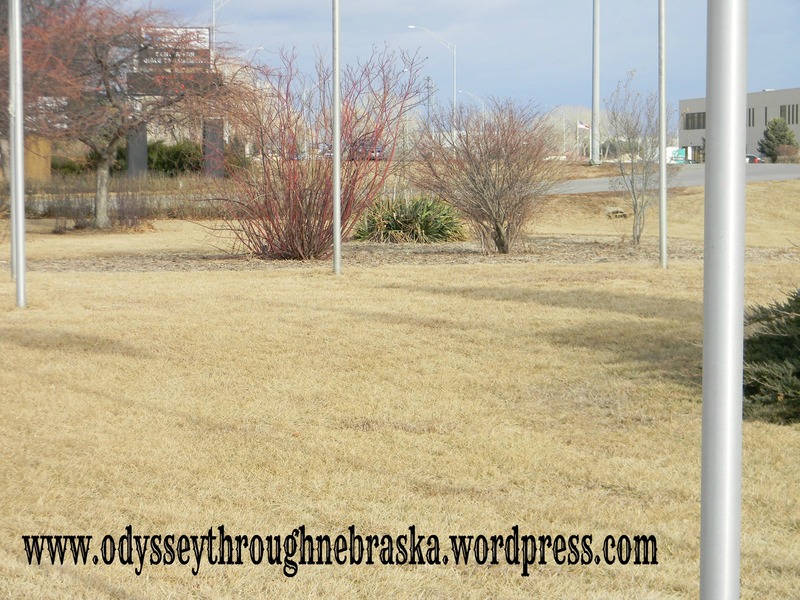 We arrived in Omaha yesterday morning for a play that would celebrate friendship with a red balloon. 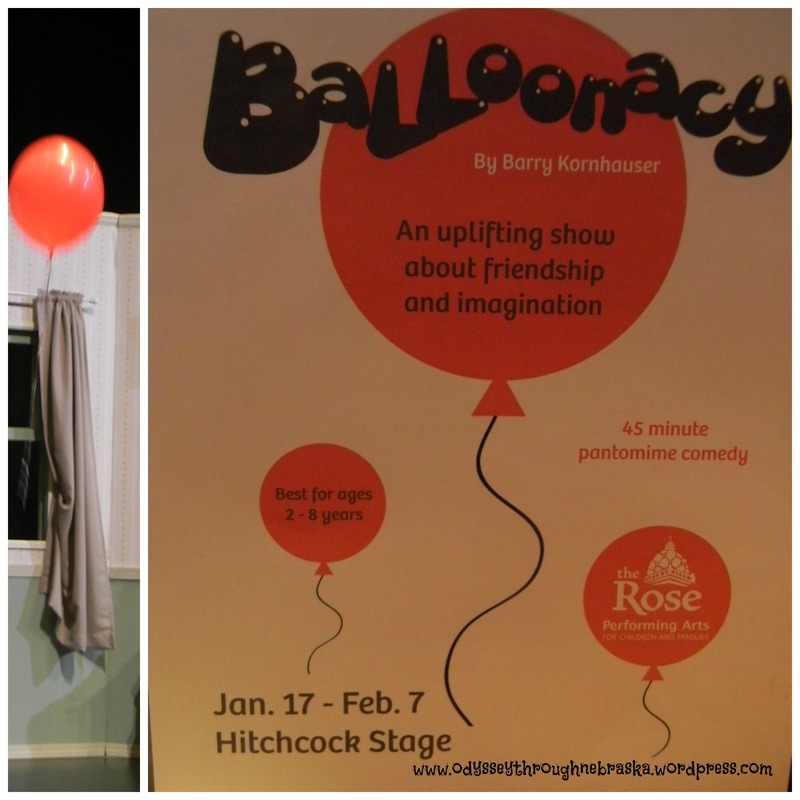 Being big fans of the movie “Up,” we were intrigued to see a balloon featured in a play. 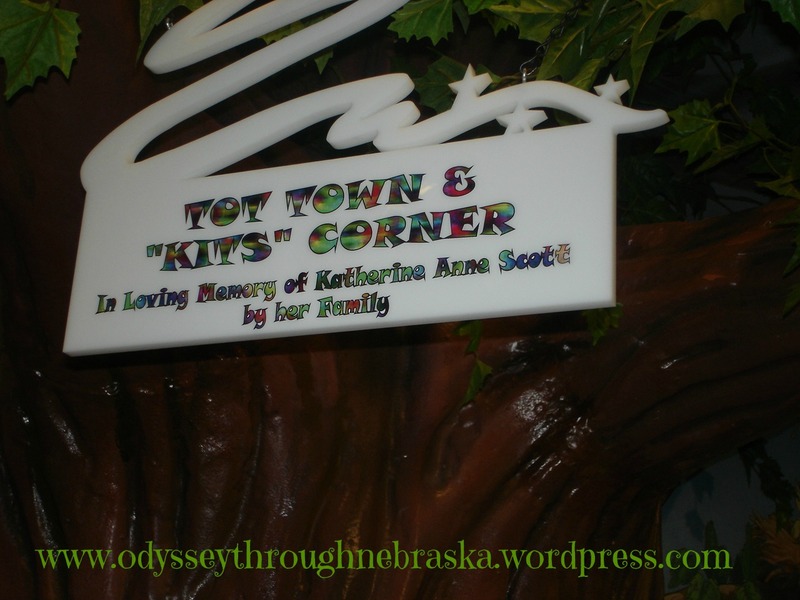 Really the concept was a brilliant one – especially for little people! 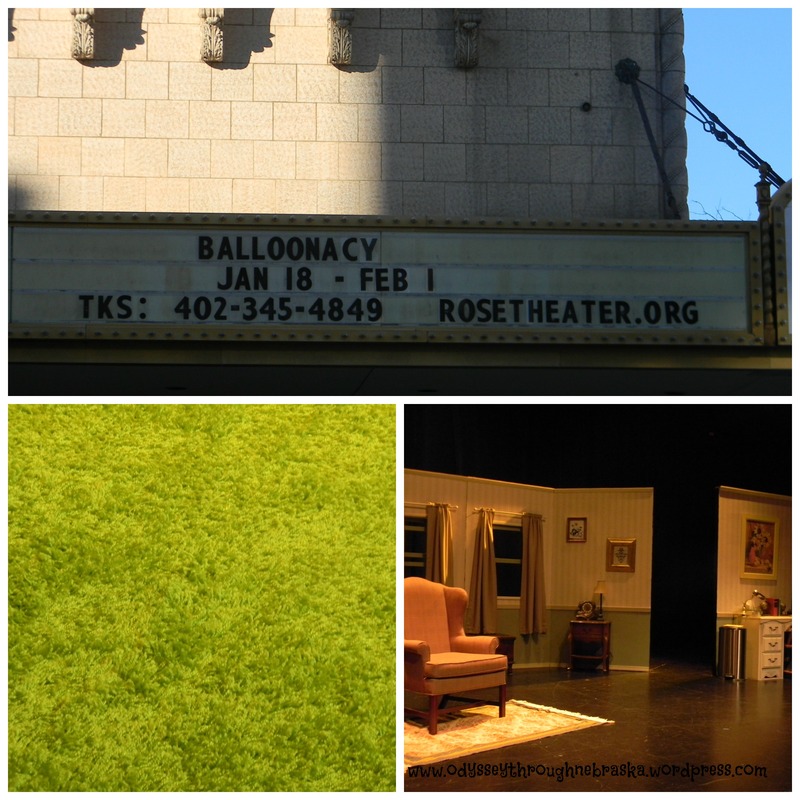 Today begins the official 2 week run of the play “Balloonacy” at the Rose Theater in Downtown Omaha. Who knew the shag rugs would turn into magic carpets as kids have the opportunity to sit on them for the show rather than having to sit still in theater seats? Who also knew that the simple stage would soon be full of imagination? 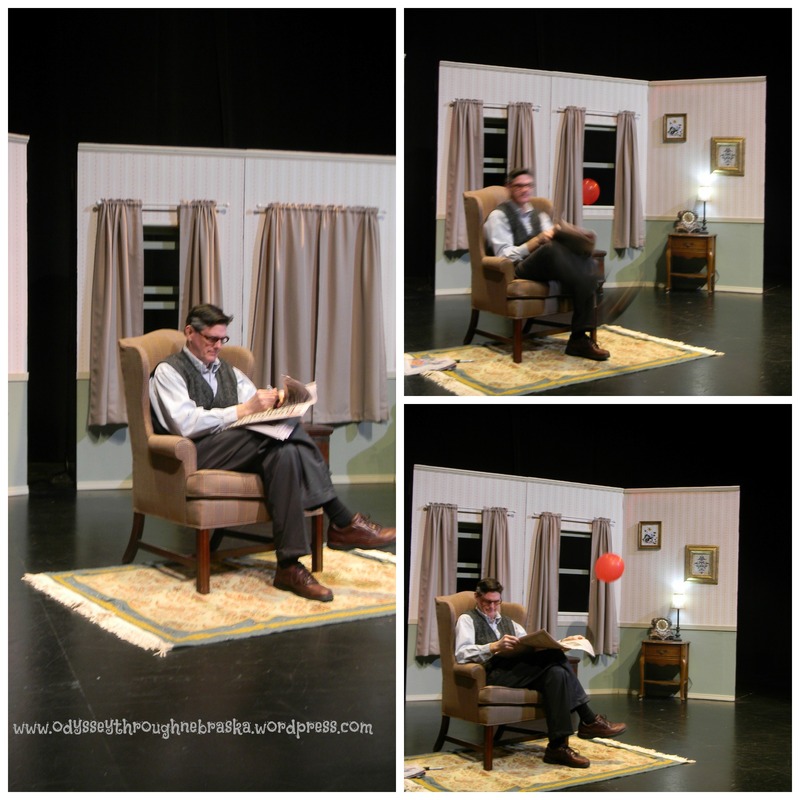 A gentleman seems to be having an ordinary day when suddenly a balloon appears through the window. He tries to send the balloon away but “somehow” the balloon keeps coming back. 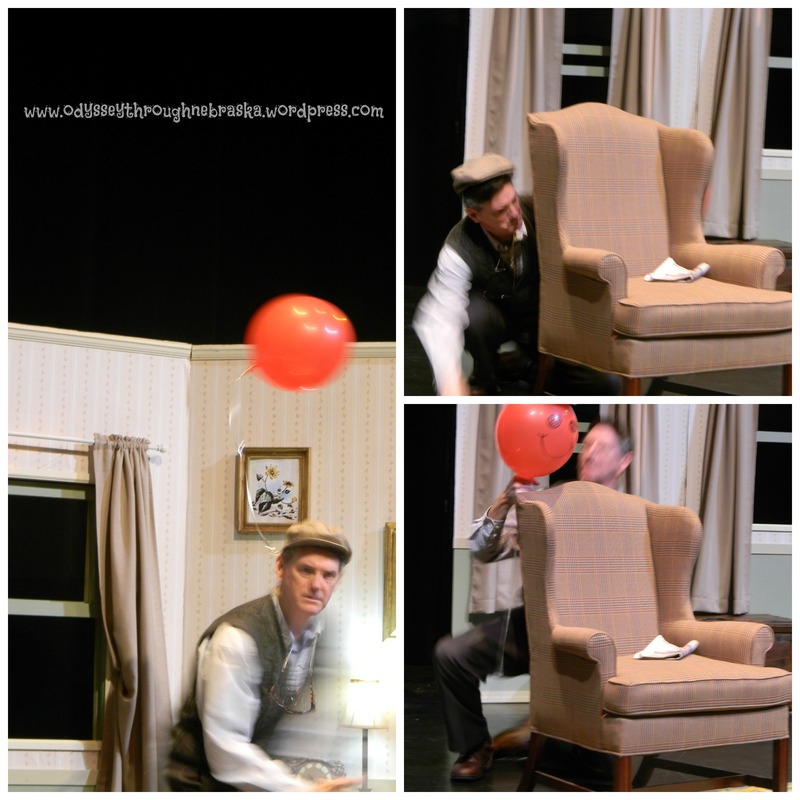 Transforming the man from withdrawn to happy, the balloon does turn into the other main character of the show. My “action” shots were a bit blurry, but you kind of get the idea. This is unlike any play that I have seen. 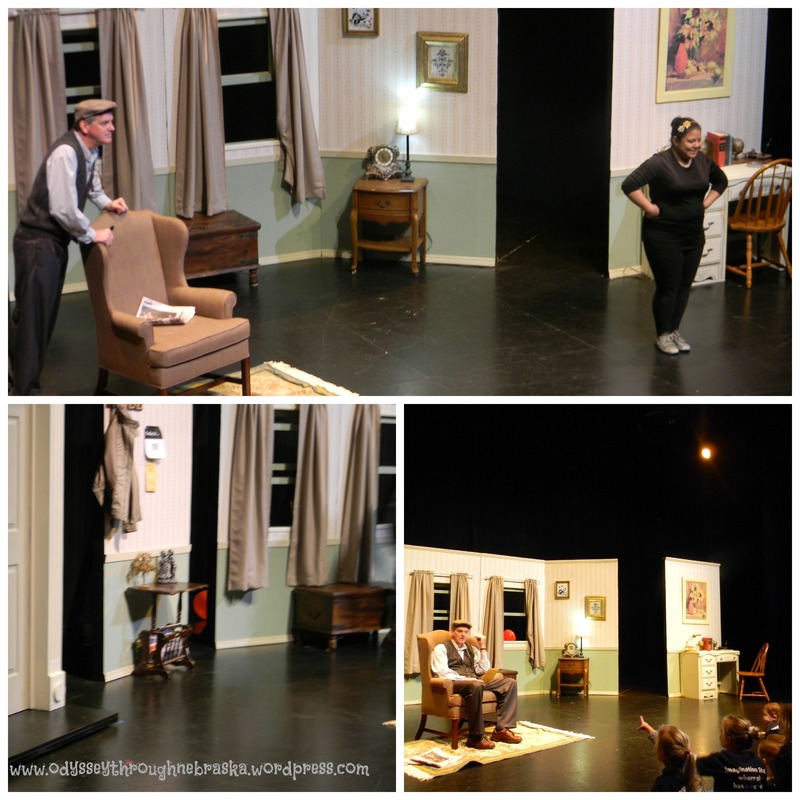 Audience participation was encouraged rather than halted. The cute little preschoolers added to the experience (although at times they might have been a bit distracting). The main character had hardly any dialogue, but a storyteller came out frequently to discuss what was happening. Promoting friendship, they illustrated the fact that by learning to take a risk to play with the balloon, the lonely man would want to make the effort to make real friends as well. Explaining how to handle feelings and apologies were also a part of the demonstrated lessons. While the play is definitely for younger folk, even I walked away with the beneficial reminder that friendship matters! A big thank you to the Rose Theater for providing the tickets and also for being so flexible on the timing with us! 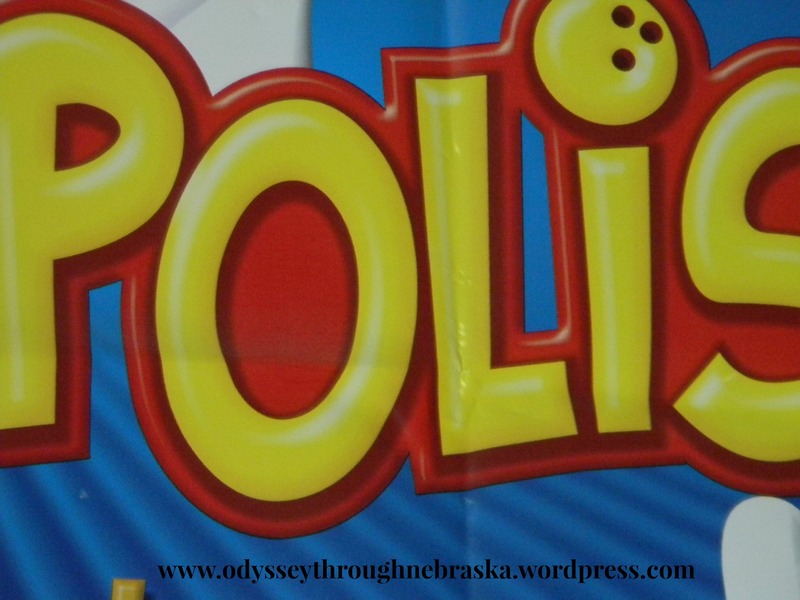 While all of my kids liked the show, my youngest two really enjoyed the play and would gladly intend again. As my middle son is almost 9, I think he recognized that the play was intended for littler kids. The Rose Theater has done a great job with setting the ages correctly. At $10 a ticket, this show has a lower price for an introductory experience of theater. Plus at only 45 minutes, your kids should even make it through the whole performance without needing a break! 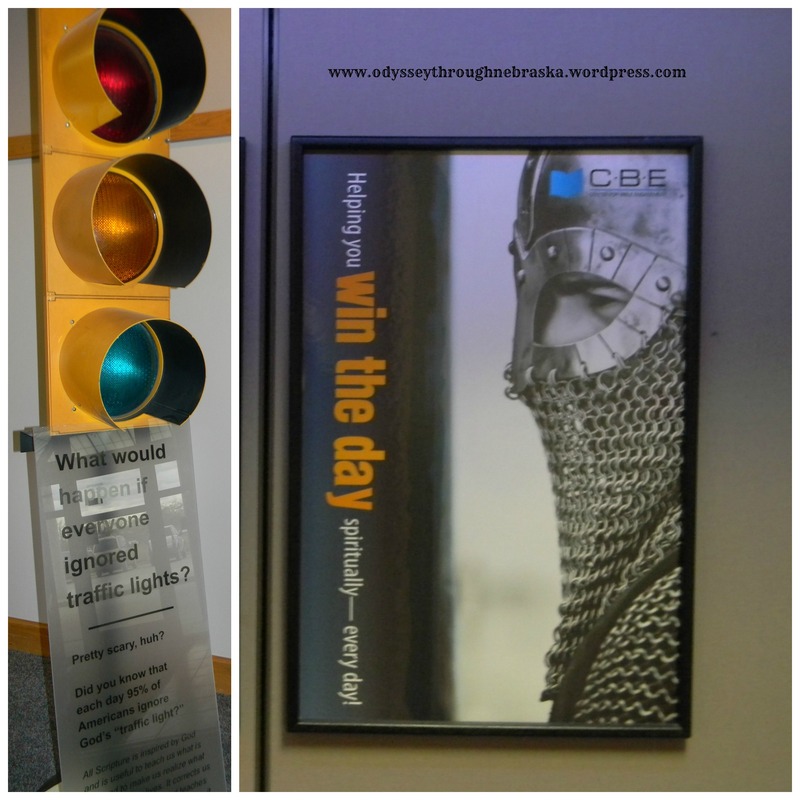 I know at some point that numbers may not mean anything to me as I continue to post on this blog. For today, I have to admit that my 200th blog post seems rather momentous to me. 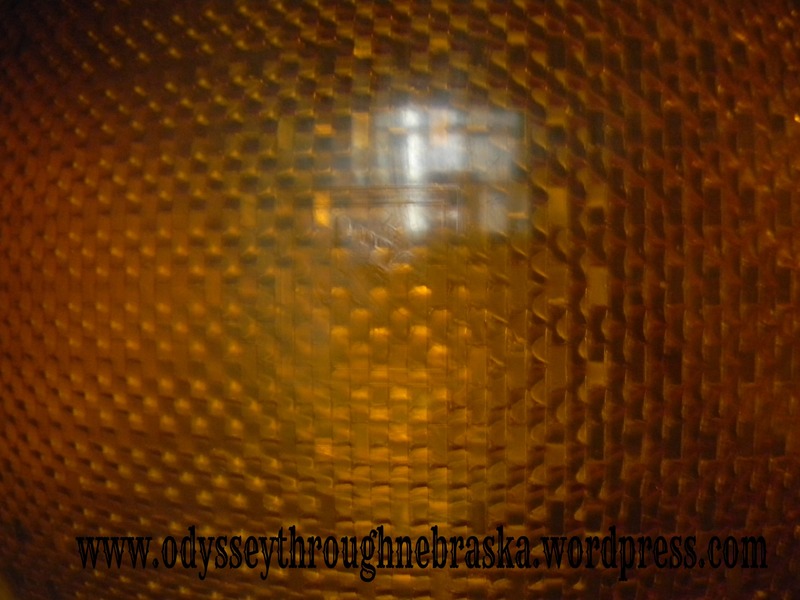 As I was debating on posting some of my favorite personal photographs from across Nebraska, I decided on a different approach. 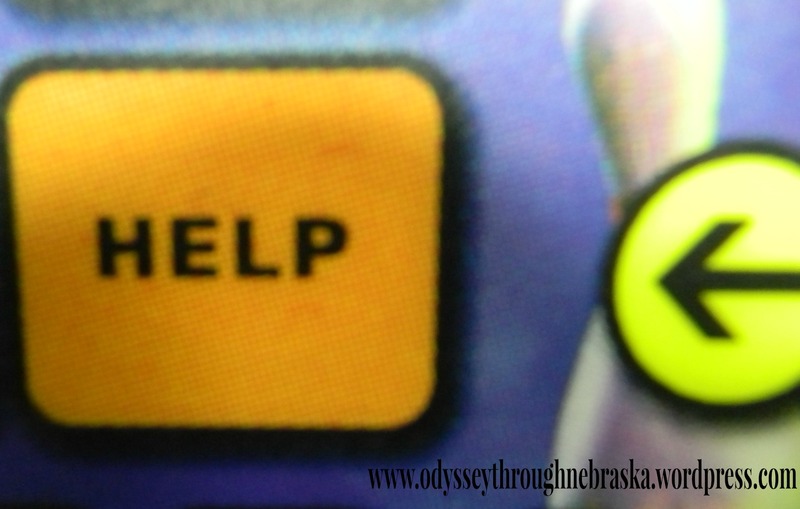 Instead, I am helping you to fly across Nebraska. By sending you to a link to my favorite video, you are given a quick statewide tour. If you think that our “Good Life State” is boring and flat, this video might very well change your mind. This is extremely well done and definitely worth the watch! P.S. In case the above link does not work, you can try going to the YouTube site. And thus began my first (and possibly last) children’s photo shoot. I am not sure if I just have a slow camera or if I really need to improve my photography skills. Capturing the cuteness of little ones on the move was a big struggle. I just know that I will not be signing up as a child’s portrait photographer anytime soon. Those who are successful in that field must be way underpaid. She was a bit shy and did not get into having her picture taken. But I love how her painted face adds to the atmosphere. Fun to watch her explore! Her favorite part was the puzzles, but those pictures are not quite as interesting as the ones above. What a sweet little girl! This little guy knew he was being photographed. So he kind of delighted in hiding from me. And sending a few sly grins my way. Love that kid! 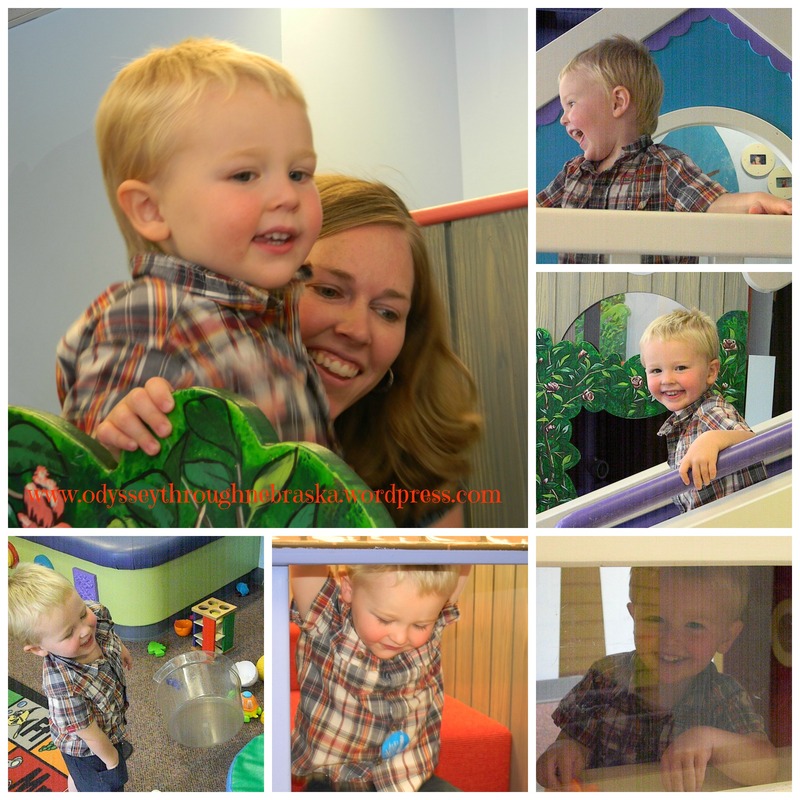 Thanks, friends, for letting me attempt to successfully photograph your adorable toddlers!